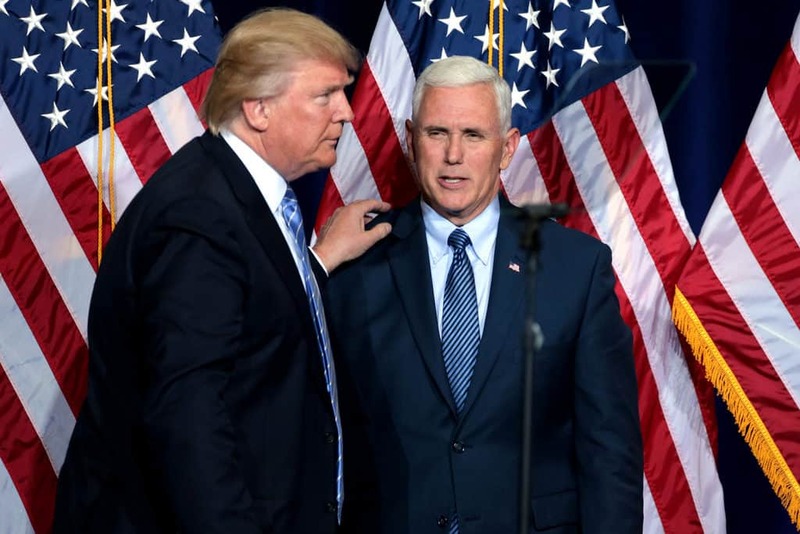 Trump has allegedly questioned Pence’s loyalty so many times, his White House staff is growing increasingly alarmed, the New York Times reports. With most aides being supportive of Pence, Trump himself has shown that he’s skeptical about Pence’s allegiance. According to the Times, some of the president’s outside advisers have suggested ousting Pence and in turn bringing on Nikki Haley — the former United States ambassador to the United Nations — as a potential running mate who could bring in more women voters in the 2020 election.